Sometimes you get a sense, even before your child is born, they’re going to be a wild one. Or maybe you were an adventurous kid, and thus expect you might just be tasked with a similarly rambunctious baby. So why not embrace it and give your baby girl a name that means “wild”? 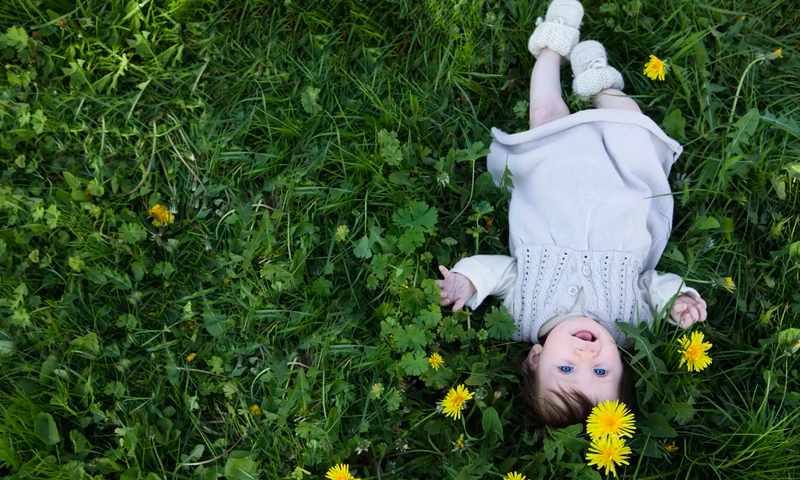 We’ve collected several names that are perfect fits for a wild child. They’re gorgeous, but not too popular, so she’ll stand out. And although some of these literally mean “wild,” we’ve also included some more poetic interpretations of the word — for example, Olinda, which means “wild fig”; Chanda, which means “fierce”; or Artemis, the Greek goddess of the hunt and wild animals. So, whether you hope to raise your little girl in the wilderness or just hope she lives a wild life in the city, we’ve got you covered with the name choices below. Image: Getty Images/Design: Becci Burkhart/SheKnows. A version of this article was originally published in February 2016.